Chris Stickland is an award winning, full time professional magician, Based in Bolton Greater Manchester, with 20 years experience, performing sensational, interactive, close-up magic. 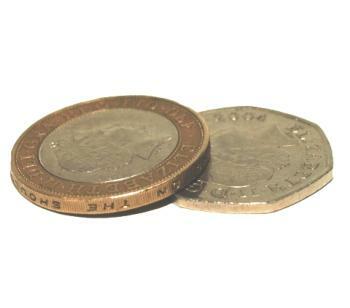 An experienced performer, with a unique sense of humour, he delivers quality entertainment using familiar objects, coins, banknotes, spoons, rubber bands, guaranteed to leave your guests astounded. 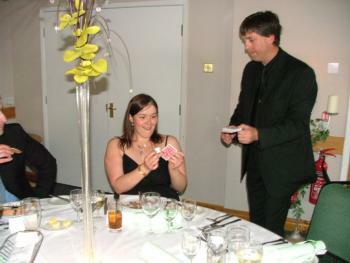 Chris's magic is up close and personal, a style that suits all manner of events including birthdays, weddings and corporate functions.